Beyond “use it or lose it.” A better way to look at utilization. 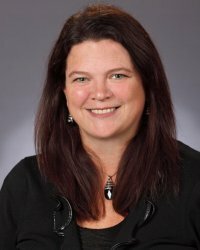 Kate Vigneau is Director of Professional Development at NAFA and this month's guest blogger. 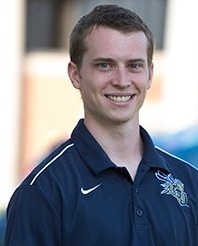 Dan MacDougall is the Assistant Director of Student Life Programs for Cedarville University. For the past four years, he has worked closely with the University Fleet to manage the 20+ vehicle motor pool. 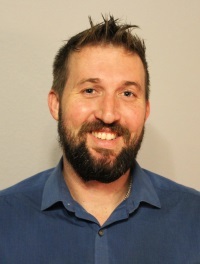 He is also involved with the management and oversight of general operations, events, programs and services of the Student Life Programs and Leadership Development Office. 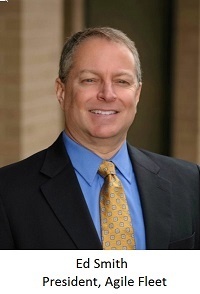 Prior to working at Cedarville, MacDougall supported the marketing efforts of 12 car dealerships.